Back pain is a common condition that can range from a dull, nagging pain to a sharp and intolerable pain. 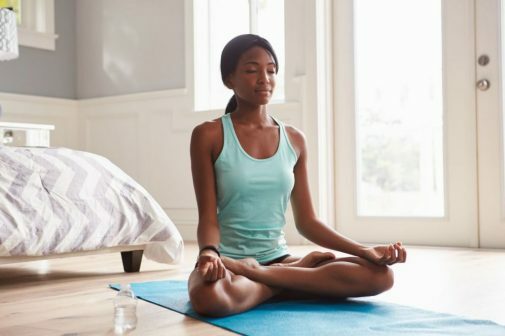 While there are many factors that could increase one’s risk of back pain, yoga is a powerful exercise that can help prevent or relieve that pain. 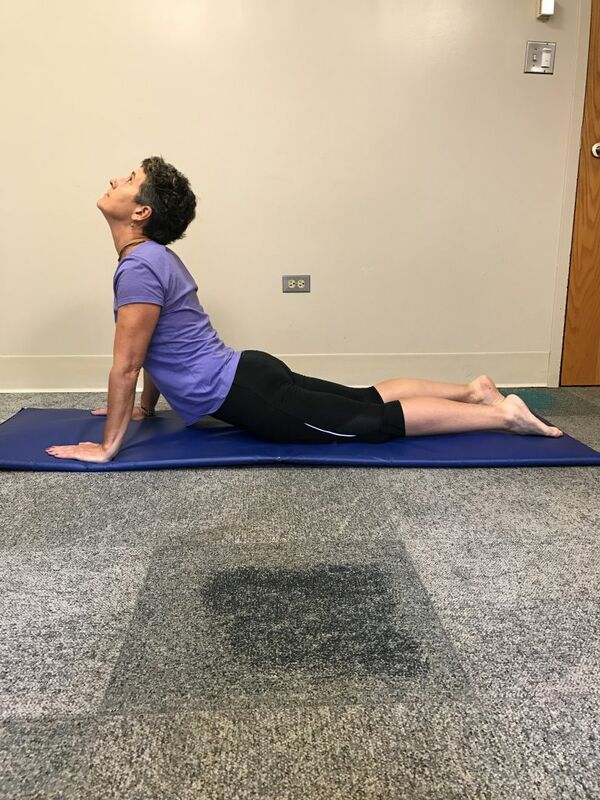 Megan Manning, a physical therapist at Advocate Illinois Masonic Medical Center, recommends 10 yoga poses that help stretch and strengthen muscles that support the spine, the true culprit of back pain. Corpse: Research has shown stress and anxiety can increase the pain we experience. This pose is intended to have a calming and relaxing effect to reduce those feelings of stress and anxiety. Spread out the legs about hip-length apart. Let the feet fall naturally to the sides. Arms should be palm side up and at the sides. Close your eyes and focus on breathing deeply and slowly through the nostrils. Seated cat/cow: Sitting for prolonged periods of time can put a lot of stress on the back, resulting in pain. 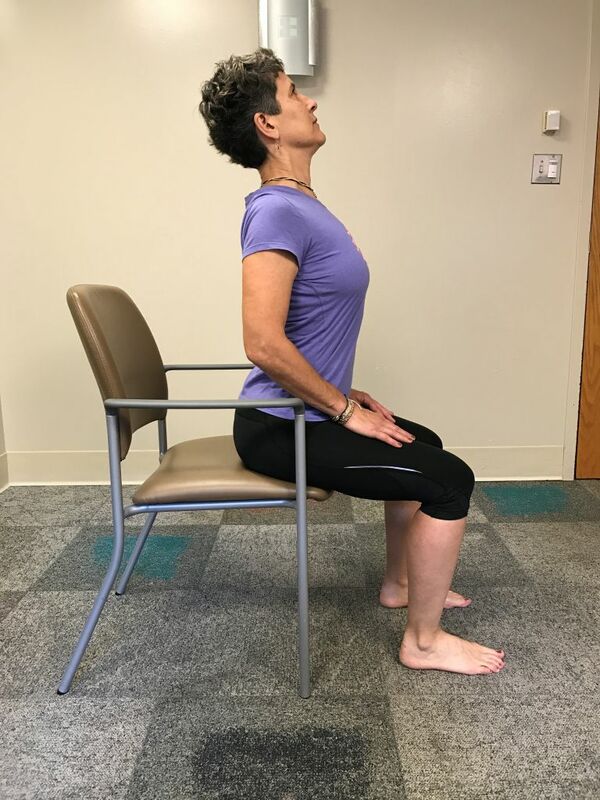 These poses help us break out of the sitting position and improve our sitting posture. Sit on the front edge of the chair with your feet flat on the floor. For cow: Inhale as you look up. Lift your chest and arch your lower back. For cat: Exhale as you look down. Round your back and lean back onto your tailbone. Downward facing dog: Sitting all day can tighten muscles in the back, legs and chest. This pose lengthens the spine while stretching the muscles on the back of your legs and opening your chest. Starting on your hands and knees, tuck your toes under and lift your hips. When your hips are raised, try to keep your knees straight and your heels on the ground. 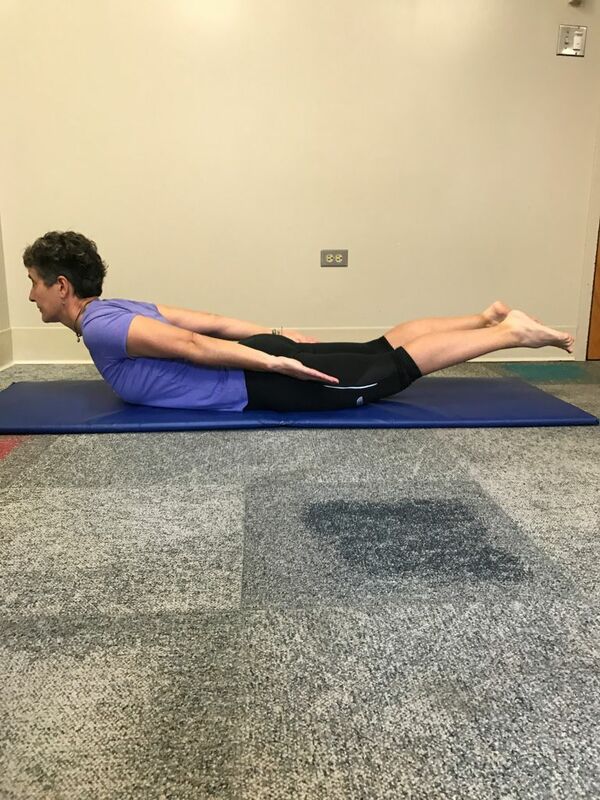 Cobra: This pose is performed in order to restore a loss of spinal extension and undo the stresses of repeated/static flexion-based movements we perform during our day to day tasks. 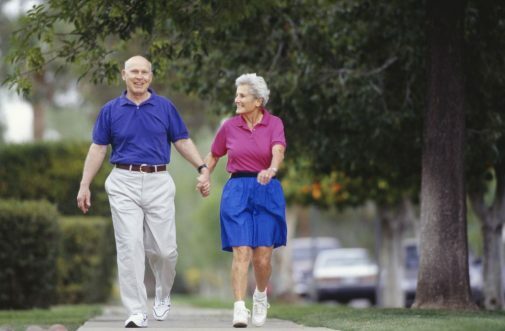 On average during a typical day, a person will flex at his/her lumbar spine between 3,000-5,000x/day. Lie down on your stomach with your legs stretched behind you. Point your toes inward toward each other and let you your outer thighs roll toward the floor. Place your hands under your shoulders with your elbows snug against your body. Your fingers should point out in front of you. Lift your upper body away from the floor. Draw your shoulders back and dropped away from your ears. Keep your chest forward. 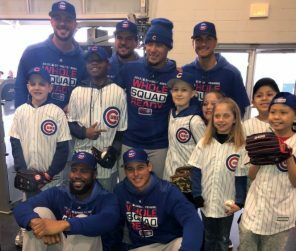 Straighten your arms as you can. 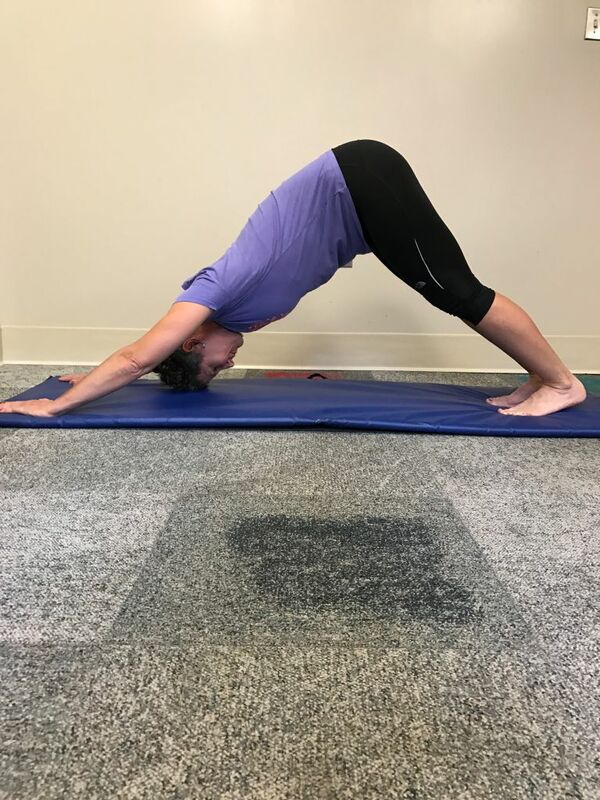 Over time, you should be able to deepen your backbend. 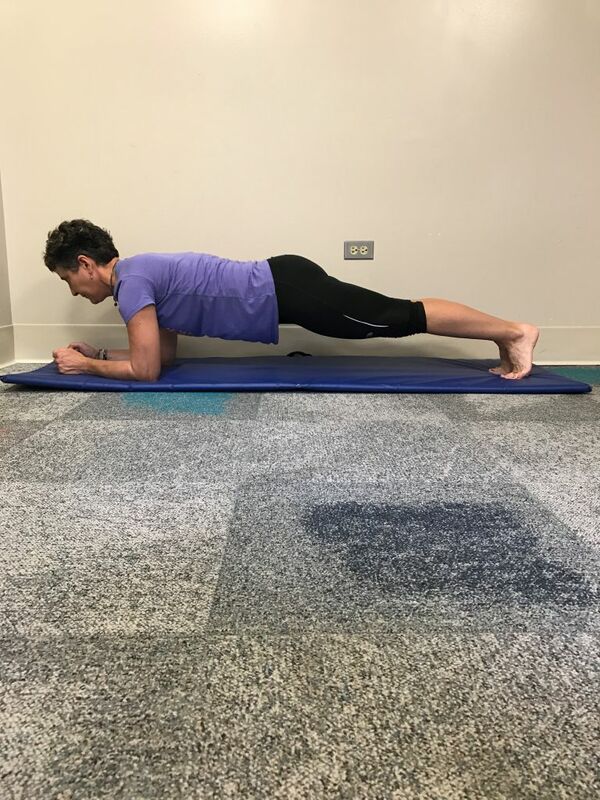 Plank: This pose helps strengthen the abdominal muscles, which help support the midsection and lower back and can help improve posture. Planking has the added benefit of strengthening the arms and shoulders. When you are on all fours, use your toes and hands to lift your body off the ground. Keep your gaze downward to keep the spine straight and engage your abdominal muscles. Your shoulders should be right above your hands. Breathe deeply. Do not let your chest or hips fall. Experiencing discomfort? Bend the elbows and bring the joint and lower arm in line with the floor for a wider base across the shoulders. 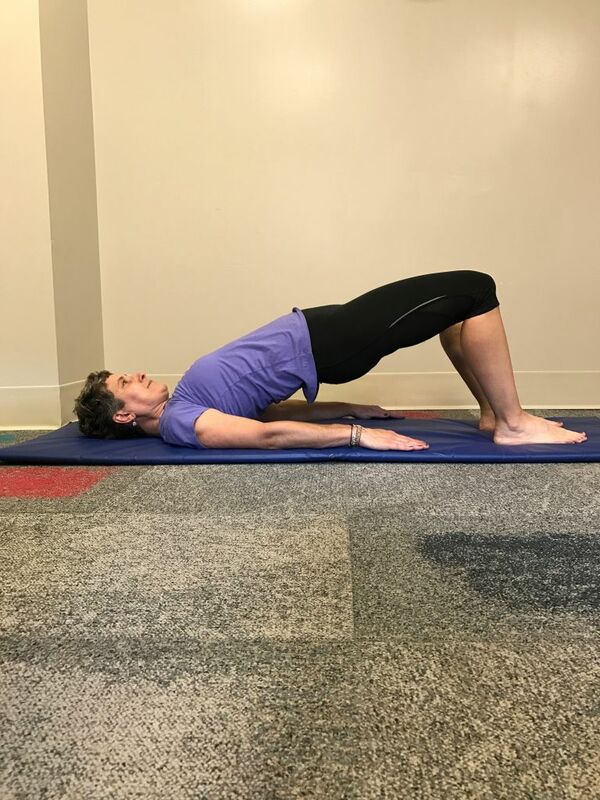 Bridge: This pose is intended to stretch the front of the body and strengthen muscles in the upper legs and lower back. Lie on your back with your knees bent. Your feet should be hip-width apart. Lift your hip up off the ground. Engage your core and hold the pose for 30 seconds. Lower your hips to the floor and repeat. 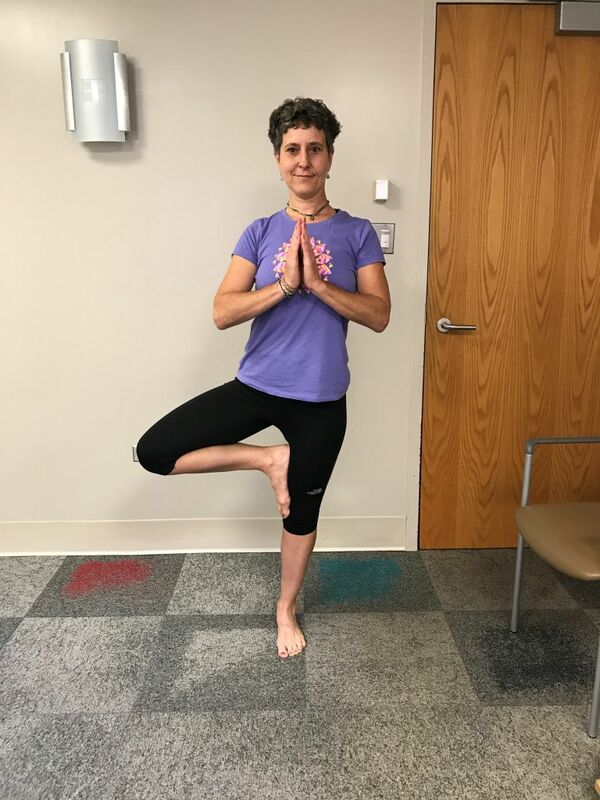 Tree: This standing pose helps strengthen the leg and abdominal muscles by forcing you to focus on stabilizing and maintaining balance. From a standing position, slowly lift one leg and place the foot against the inner thigh of the other leg. 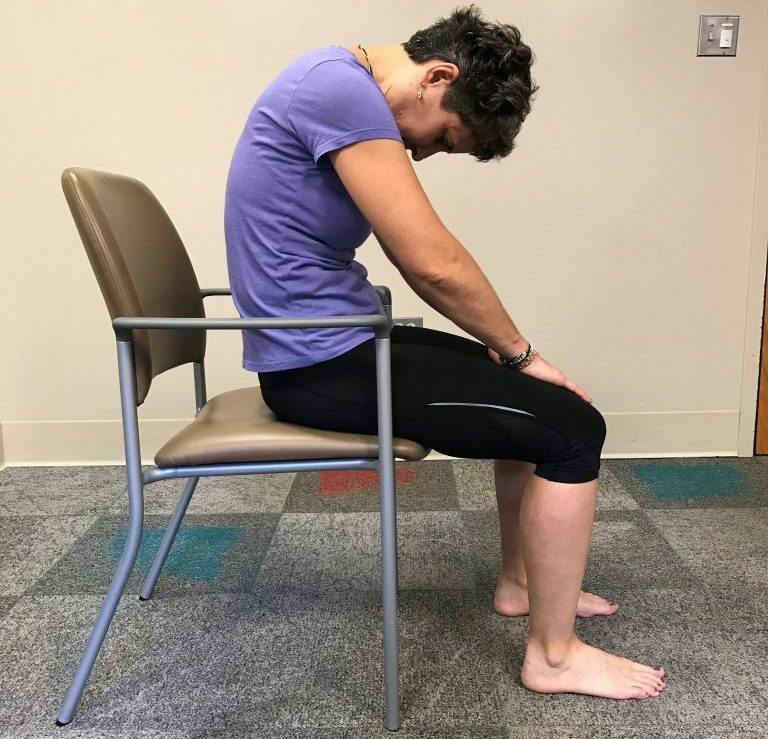 Fix your gaze on a spot to help you hold your balance. Bring your hands into a prayer gesture and hold against your chest. Try to hold for 30 seconds. 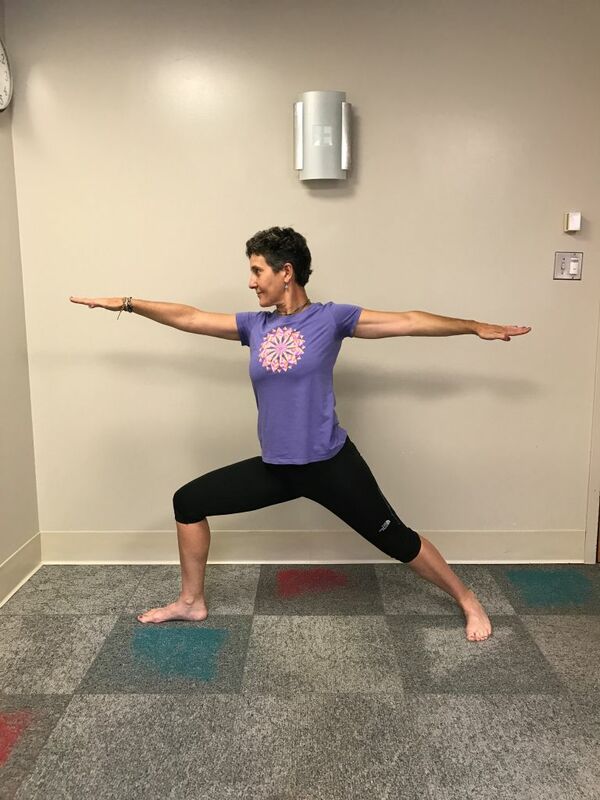 Warrior 1: This warrior pose stretches the hip flexors and thighs while building strength in the core and down through the legs. 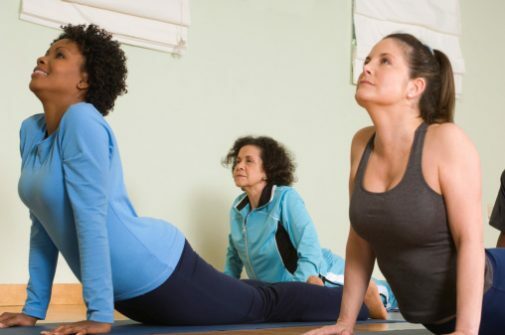 It’s important to keep the hips flexible – tight hip muscles can put stress on the lower back. From a standing position, take a giant step back with your left foot. Point your toes slightly outward for better balance. 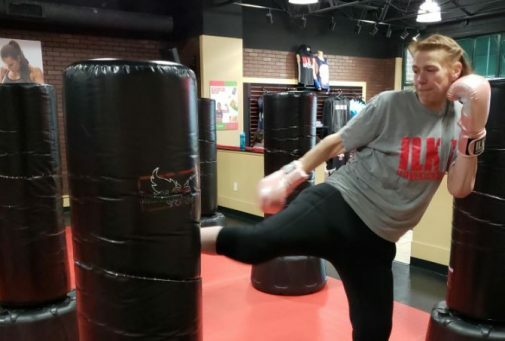 Lean forward slightly, creating a bend in your right knee. Lift your chest up and out while holding your palms in a prayer gesture over your head. 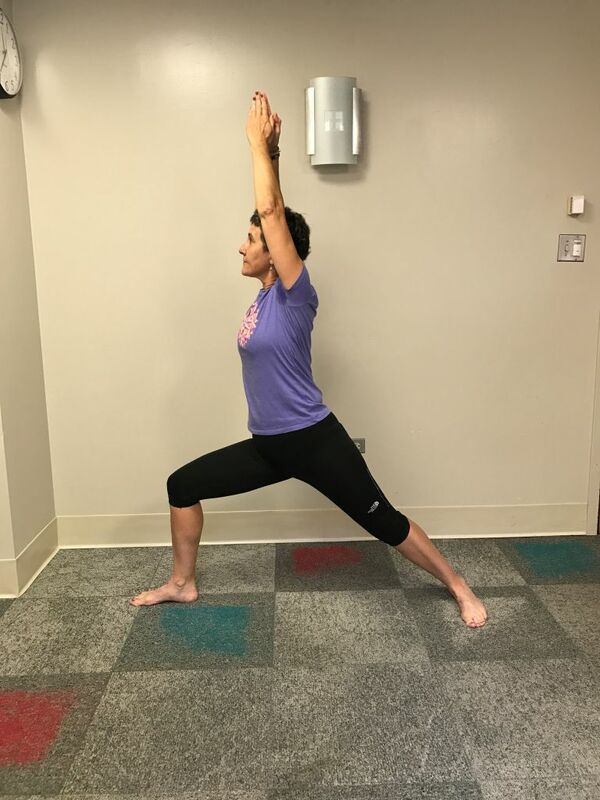 Warrior 2: Similar to Warrior 1, this pose is intended to help stretch the hips. Point your left toes 90 degrees to the left. Your feet should far enough to create a natural bend in your right knee, which should create a 90 degree angle right over your ankle. Keep your torso even without leaning forward or backward. Your torso should face the left. Stretch your arms out so they are in line with your stance. 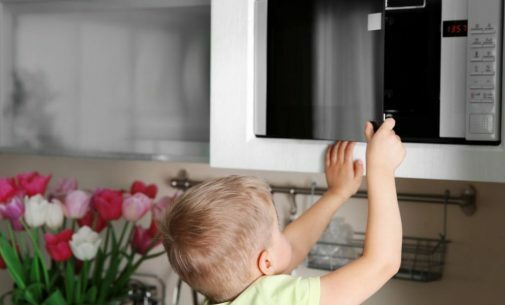 Hold for 30 seconds before repeating on the right side. Locust: This pose strengthens the muscles all along the backside of your body, including your spine, glutes and the backs of your legs. Meanwhile, this pose also elongates your thighs, core, chest and shoulders. Lie on your belly with your arms along the sides of your torso. Your hands should be palms up and your forehead resting on the floor. Lift your head, chest, arms and legs up off the floor. Your gaze should be pointed slightly upward and your arms parallel to the floor. 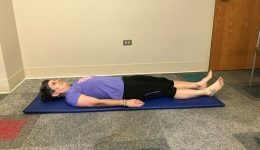 Your body should be connect to the floor at the ribs, core and hips. Hold this pose for 30 seconds, release and repeat.